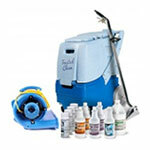 Mastercraft offers this efficient 5-gallon box extractor for your smaller to medium-sized jobs. This Mastercraft X-405 is the smaller version of our 12-gallon Mastercraft box extractor. Same quality construction and very similar design, just in a slightly smaller package. 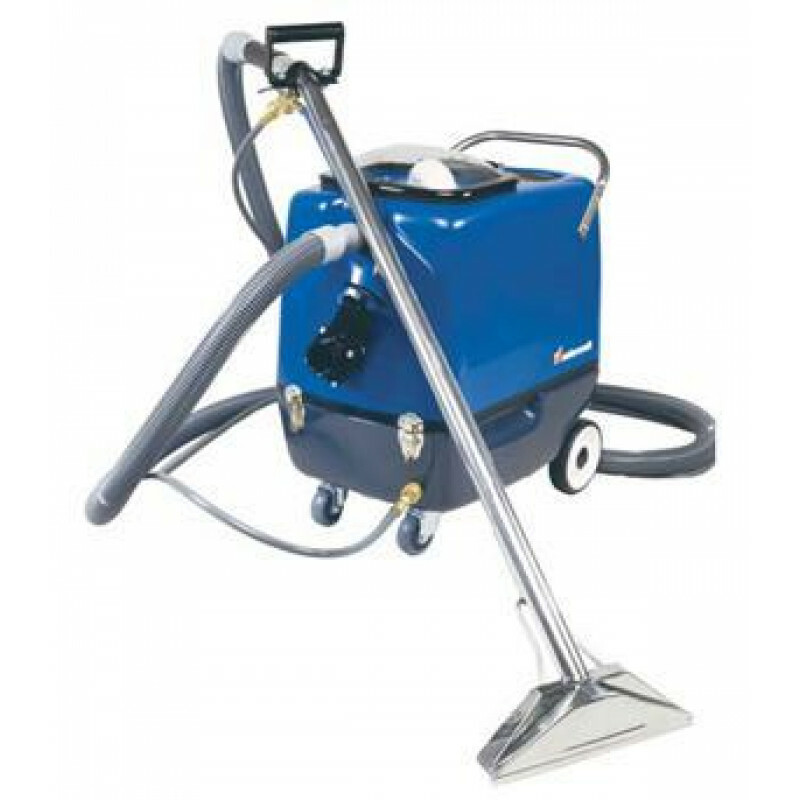 This 5-gallon extractor even includes a 10-foot solution-vacuum hose as well as a full-size stainless steel carpet wand with dual spray jets. 60 psi and 105" of waterlift are more than adequate to clean your carpet for smaller areas. For other types of carpet machines take a look through our cold water carpet extractors, hot water carpet machines, as well as our self-contained extractors.